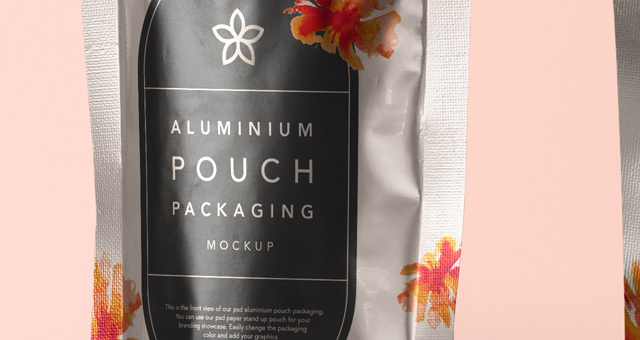 This is a complete psd aluminium foil packaging mockup with the side and front views to let you display your brand designs. 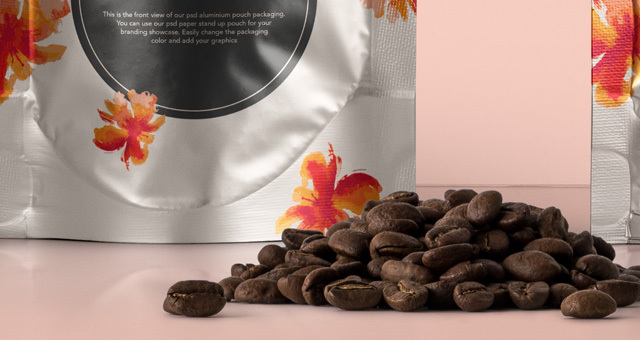 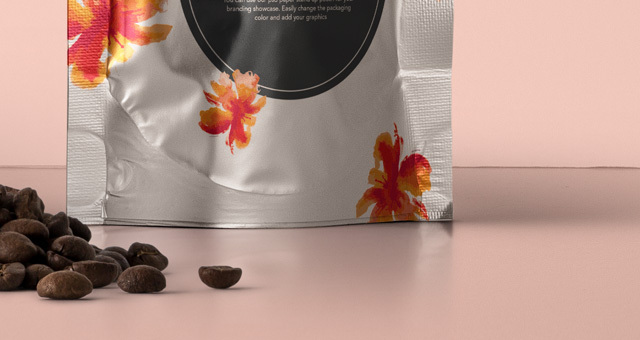 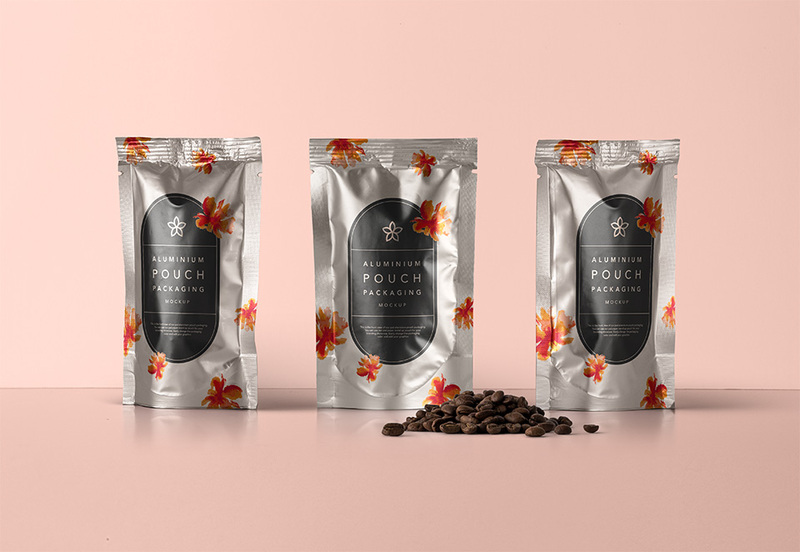 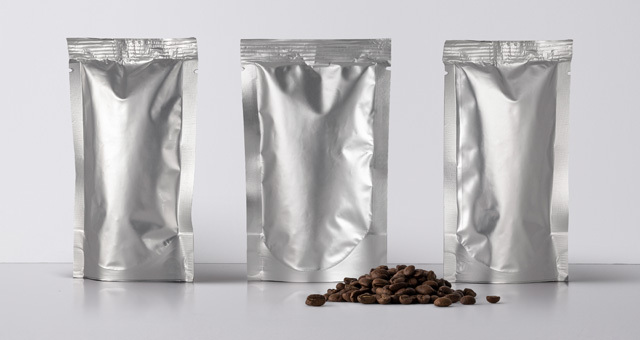 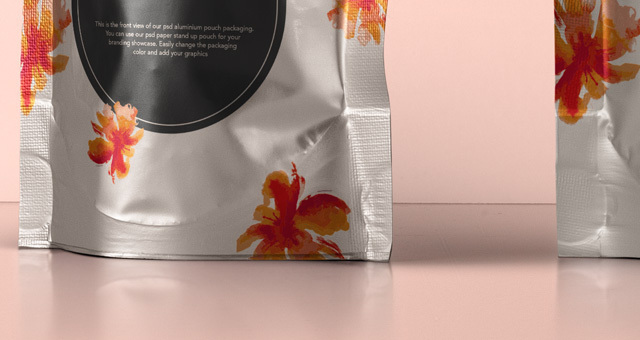 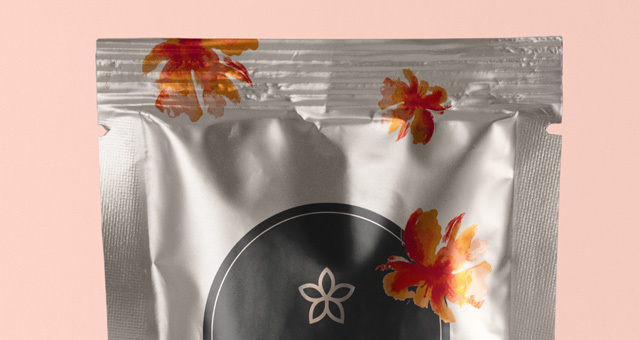 Ideal for coffee packaging and branding, we also included coffee grains to create your scene. 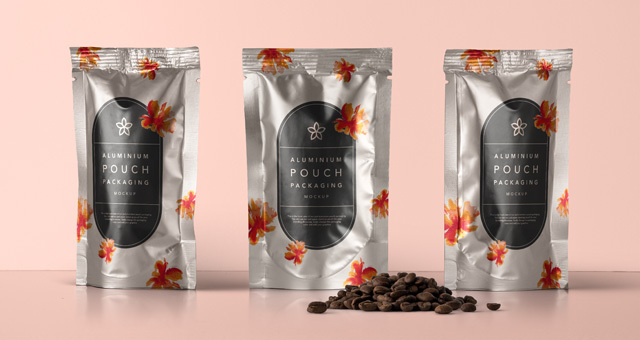 Easily change the psd aluminium foil packaging color tint to your liking and add your graphics with the smart layer.